Hi friends! 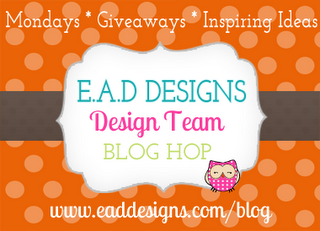 I'm back for another Monday Blog hop for EAD Designs. I love guest designing for EAD the month! You should have come here from the lovely Joanna's blog. If not, please go back to the EAD Blog to start the hop. Don't forget to leave comments on all the blogs on the hop, there's a GIVEAWAY out there! This week, I wanted to show you how versatile EAD Stickerz can be. First up, I made an elegant card with the Vintage Furniture Stickerz. I love these shelves! Isn't that a great idea? 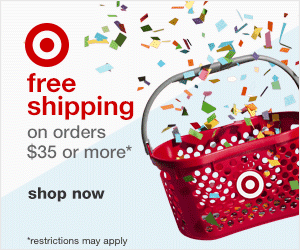 For this card, I used the Card Positioning Systems #241. The paper is Authentique Uncommon. For my next card, I decided to make something CUTE. You know how I love cute things, right? Did you know that EAD has a co-branded line of Stickerz, Rub-ons, Wall Art and Cling-Its with Softpencil Studios? You can see them all HERE. Did you also know that I used to be on the Softpencil design team?! It's always a treat to work with Elizabeth's adorable designs. 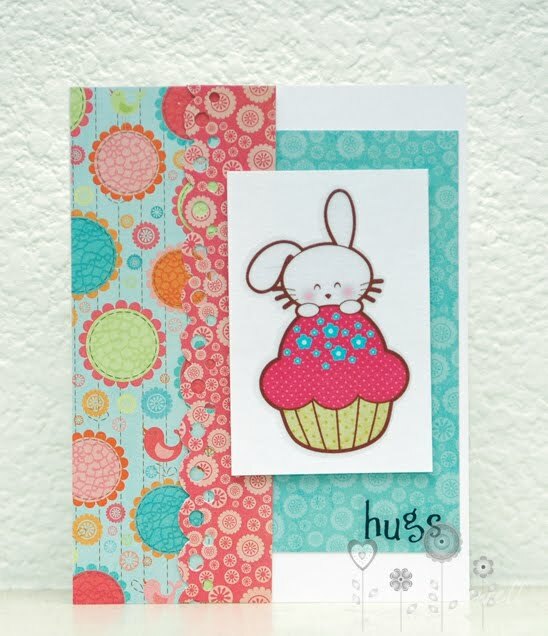 I used the Cupcake Stickerz for this card. This is based off the SCS sketch from last week. The paper is My Mind's Eye Fine and Dandy. Your cards are stinkin' adorable!!!! happy monday! oh my goodness!!!! these cards are so precious -- they just make me SMILE!!!!!! ah very cute cards, I am surprised how well stickers look, I need to try this myself, thanks. Love the cards, especially the vintage one with the stickers...Love it!!! Cute happy card. love it. OH MY! 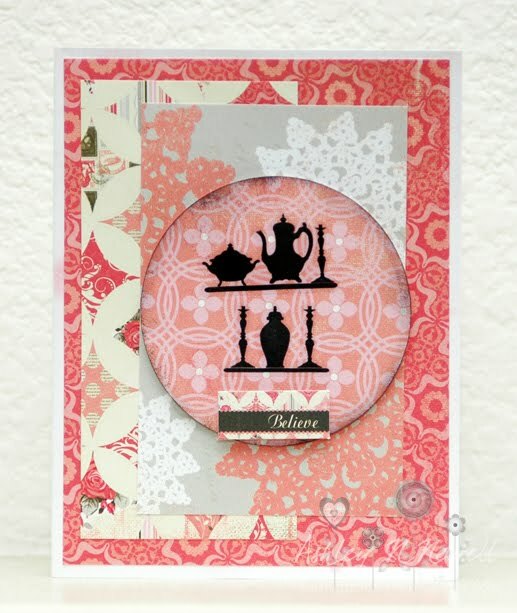 I just love love love that first card---so vintage and fabulous! LOVE your little bunny too! FUN! sooo, so cute! love 'em both.